In order to legally fish in Kansas a recreational fishing license will need to be purchased. Otherwise known as a sport fishing license, it is available for fishermen who seek to fish for hobby. The Kansas Department of Wildlife, Parks and Tourism provides anglers with a chance to secure a license in the state to avoid penalties and fines which may arise. All fishermen in Kansas should understand the different sport fishing license options, as well as the cost of a freshwater fishing license. Depending on the age of the fishermen, a game fishing license may not be necessary. It is worthwhile to know the rules and regulations associated with the freshwater fishing permit options, including how long a license will be valid for in Kansas. To learn more about how to obtain a game fishing license in Kansas, continue below. Who Needs a Fishing License in Kansas? A recreational fishing license will be mandatory for all residents in the state of Kansas between the ages of 16 and 74. A sport fishing license is also required of non-residents who are 16 years of age or older. While there are many anglers who qualify for discounted game fishing licenses in Kansas, obtaining a license is still a requirement in order to legally fish no matter the qualifying group. To purchase a freshwater fishing license in Kansas, there are a few requirements which must be met. 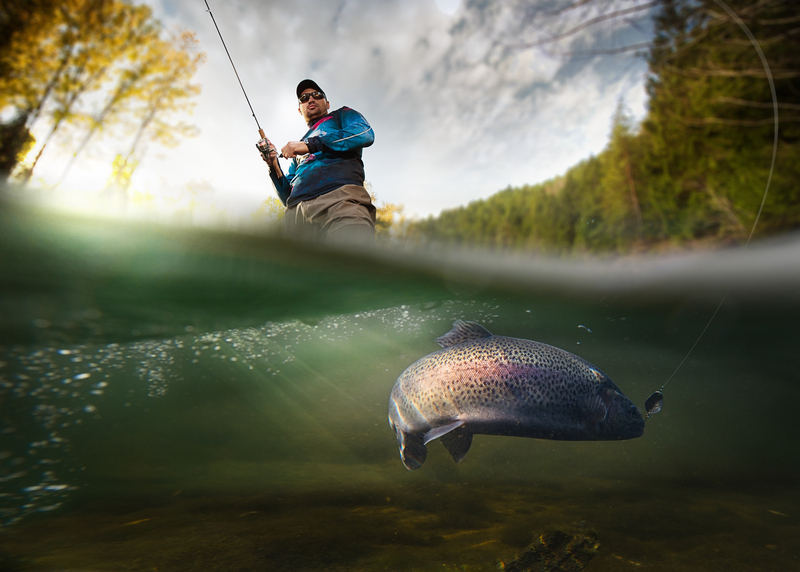 In order to purchase the resident freshwater fishing license, applicants must be able to prove they have lived in the state of Kansas for at least 60 days prior to purchasing a license. In addition, the license must be in possession while fishing in Kansas. 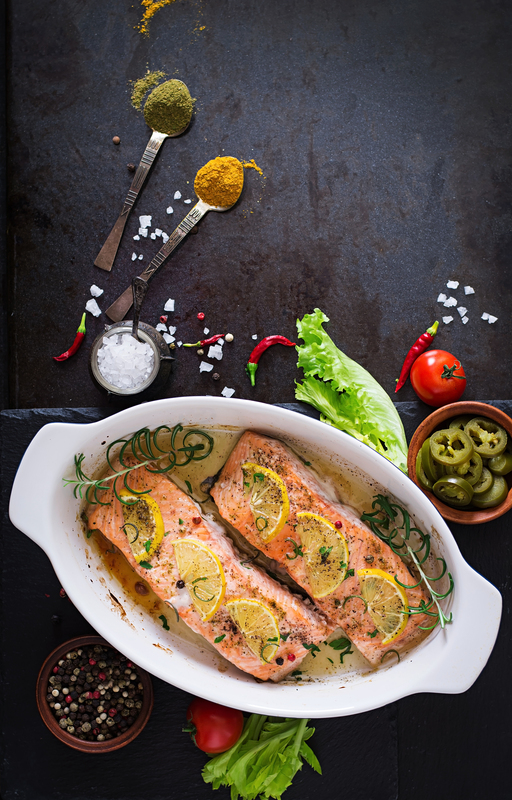 Commercial fishing permits can only be used for the section of the Missouri River that borders the state and are obtained through the Department of Wildlife, Parks and Tourism. The license also comes with the responsibility of submitting monthly harvest reports. What types of fish can I catch with fishing license in Kansas? What types of fish require special fishing permits or tags in Kansas? 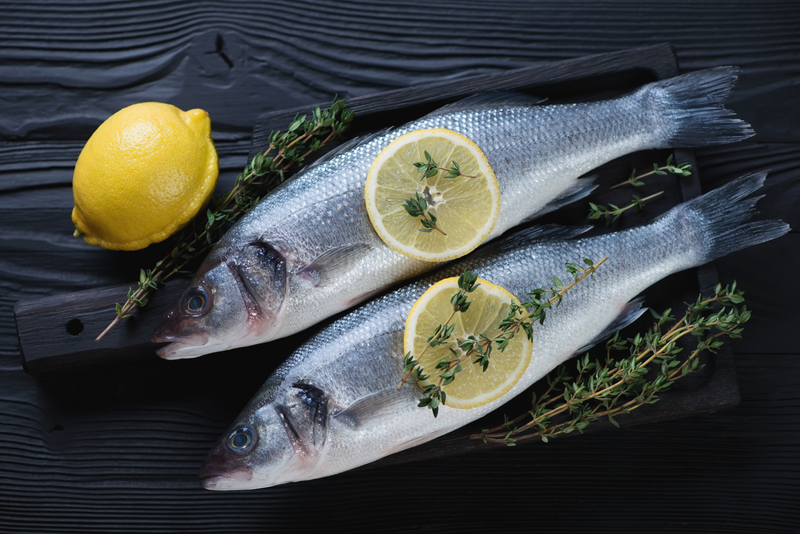 While the majority of the fish available in Kansas are open to be caught with the regular recreational fishing license, there are special licenses or permits that are required when fishing for specific fish. For instance, the trout sport fishing permit is necessary in order to fish trout in Kansas. Also, a paddlefish permit and bass pass are required for residents and non-residents to fish paddlefish and bass legally. How long is a fishing license valid in Kansas? The resident freshwater fishing license and the non-resident freshwater fishing license have different options in terms of length of which each will be valid. For example, resident anglers can purchase a lifetime license, one-day license or five-year fishing license. Non-residents can purchase an annual license, five-day license or one-day license. A commercial fishing license expires at the end of every year, regardless of when the permit was obtained. How much does a Kansas fishing license cost? Are fishing license discounts available in Kansas? Discounts for recreational fishing licenses in Kansas are available for members of the National Guard, Kansas Disabled Veterans and senior citizens. The National Guard Permit and KS Disabled Veteran license provides free hunting and fishing licenses to either group, as long as they provide proper proof with their application. Where can I get a fishing license in Kansas? 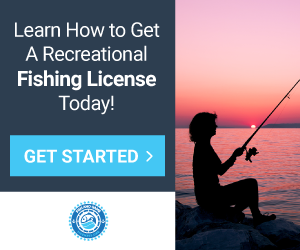 A sport fishing license can be purchased online, from a licensed agent, by telephone or through any KS Department of Wildlife, Parks and Tourism office. The online option perhaps will be the fastest way to acquire a resident freshwater fishing license, as anglers can print the license immediately. How can I replace my Kansas fishing license? For game fishing licenses in Kansas which become lost or damaged, a replacement can be ordered. Replacements for a freshwater fishing permit will cost $12.50 and can be purchased in the same way in which regular fishing licenses can.